ŠKODA Perth > skoda octavia price > Does the 2017 RS Skoda Octavia Price Represent Great Value? Does the 2017 RS Skoda Octavia Price Represent Great Value? If you are a Skoda enthusiast, you are likely to be aware that details of the 2017 Octavia RS have been released. This model is not only functional, but it is also fun and fast. While it has a certain maturity, it also will allow you to enjoy that twenty something excitement when you hear the engine rumble. If your dream car in the 2000s was a Subaru WRX, then the Octavia RS is ideal for you, but does it still represent great value? While you may enjoy hearing that delicious engine rumble, the four cylinder 2.0 litre turbocharged petrol unit does have an excellent pedigree. It is the same engine as fitted in the Volkswagen Golf GTI. This means that it offers 162 kW power and 350Nm torque, which is enough oomph to have a zero to 100 kilometres per hour rate for the RS of just 6.9 seconds. To complement this performance power, the steering is accurate and nicely weighted, allowing the nose to tuck in nicely in a tight corner and react nicely to any direction adjustments. 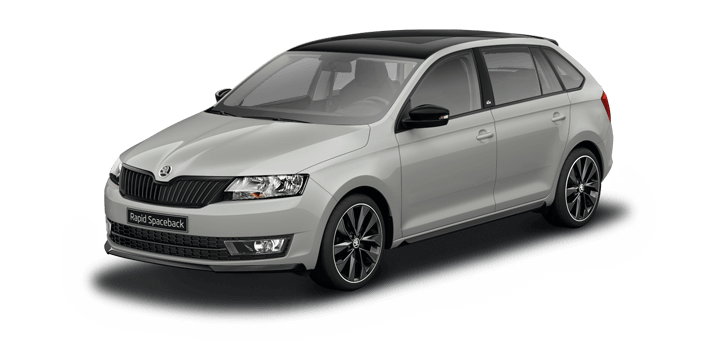 For a Skoda Octavia price tag starting at $37,890, you would expect a decent cabin and the Octavia doesn’t disappoint. For starters, there is a massive 568 litres of cargo space, that can be expanded to a cavernous 1558 litres with the rear seats down. When the rear seats are in place, you will find a 12 volt outlet, storage caddy and a ski port in the middle of the seat row. There are plenty of storage options including bottle holders and rubbish bins to keep everything neat and tidy. The sports seats feel supportive and comfortable, so whether you are planning a long journey or an adventure, you won’t end up with a stiff back when you arrive. Both front and rear occupants have a decent amount of seat, leg, and headroom. The Octavia RS can also be a practical family vehicle, with dual ISOFIX anchor points and three top tethers in addition to the central rear seat vents and cupholders. 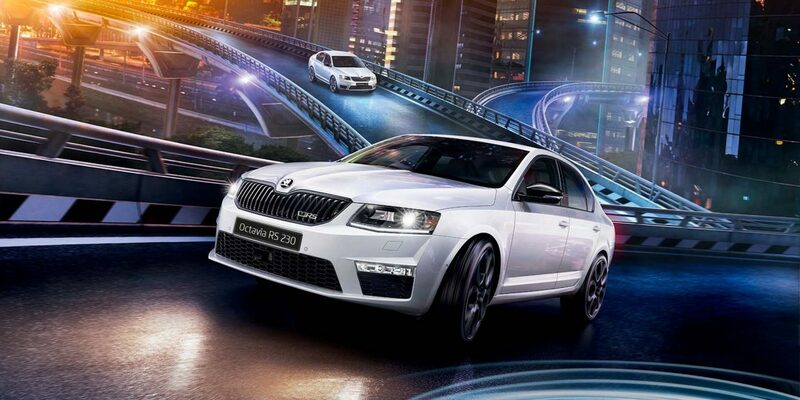 The Octavia RS is also packed with tech and gadgets to provide even more value. There is an 8.0 inch touchscreen infotainment system that’s compatible with Apple CarPlay, USB, and Android Auto. The system is easy to use, with excellent menu navigation. There is also two SD ports, an auxiliary jack and USB input with sat nav built in. If you are interested in the Skoda Octavia, Perth drivers should contact us. 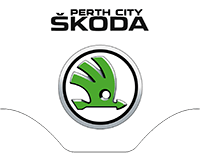 The Perth City Skoda sales team would be delighted to demonstrate the new Skoda Octavia for sale or answer your questions about the Skoda Octavia, price deals, and current offers. Our high resolution, full colour brochures provide all the latest specifications, features and prices of your favourite ŠKODA model. Please enter your correct details so we can provide your requested brochures straight to your inbox. Do you want to be contacted about this car? Why are you downloading this brochure? I would like to receive emails from ŠKODA, including special offers and updates. 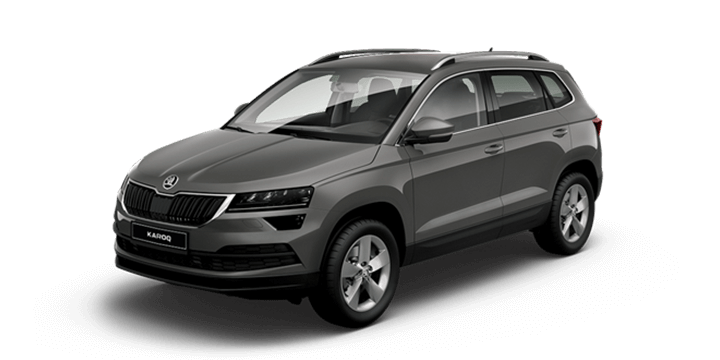 Welcome to the SKODA finance enquiry page. At SKODA our goal is to provide professional and flexible finance and insurance arrangements for all our valuable clients. At ŠKODA, we constantly have new demo & used stock coming through our showroom. Please enter your correct details below so we can get in touch with latest up-to-date Demo stock list. Using the form below, you can request a test drive in your preferred ŠKODA and your local dealer will be in touch with you as soon as possible. Which model would you like to test drive? To keep up to speed with all the latest on the all-new 7 seater KODIAQ Sportline 4×4, register your details below. 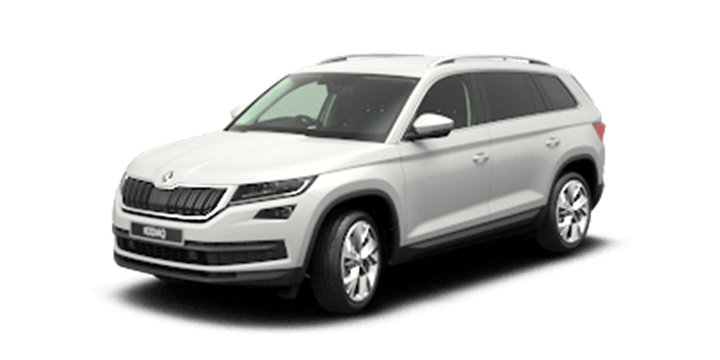 Enter your details below to book a 24 hour Test Drive in the all new Game-changing SKODA Kodiaq SUV. One of our team will be in touch with you shortly to arrange your 24 hour Test Drive as soon as possible. How many seats does the Game-changing Kodiaq have? Which Pack includes off-road mode? 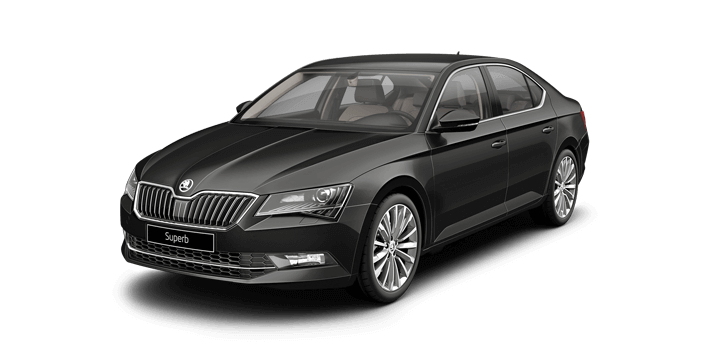 Enter your details below to book a 24 hour Test Drive in the all new SKODA Octavia. One of our team will be in touch with you shortly to arrange your 24 hour Test Drive as soon as possible.